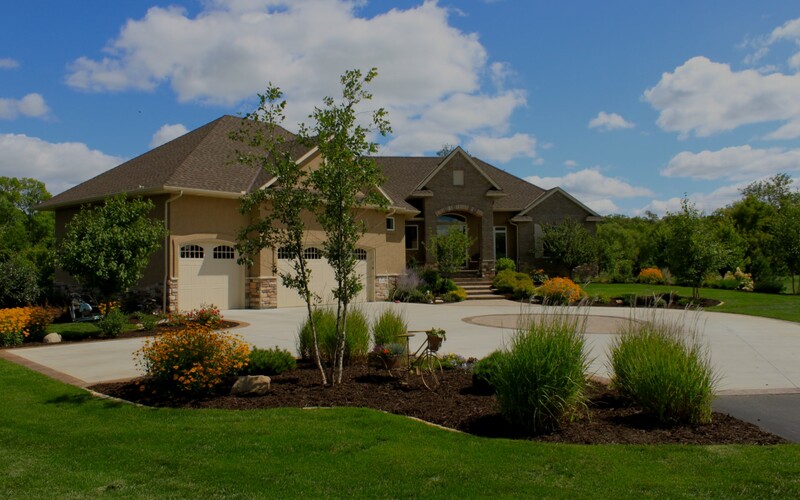 Since 2005, Groundwrx has been committed to providing it’s customers with professional landscape design and installation. 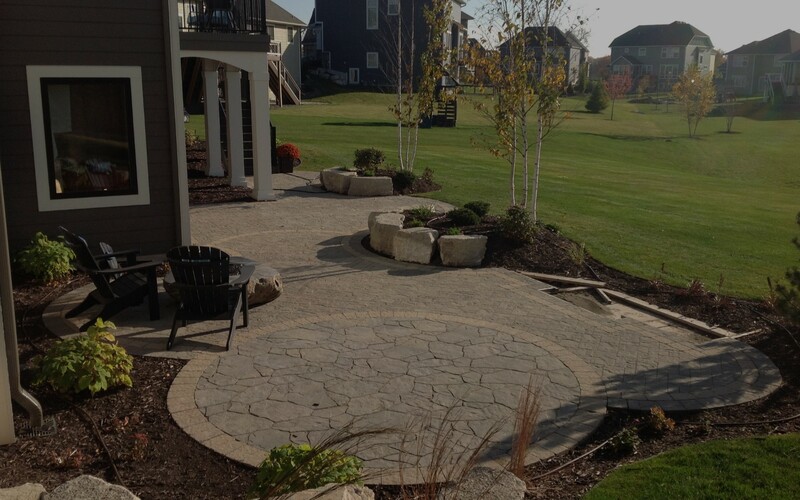 Our landscape designers provide you with full scale, detailed drawings to help bring your ideas to life. Adding plants to your landscape offers year round color as well as privacy, from the bright pinks to the soft yellows we will choose the correct plant for each environment. 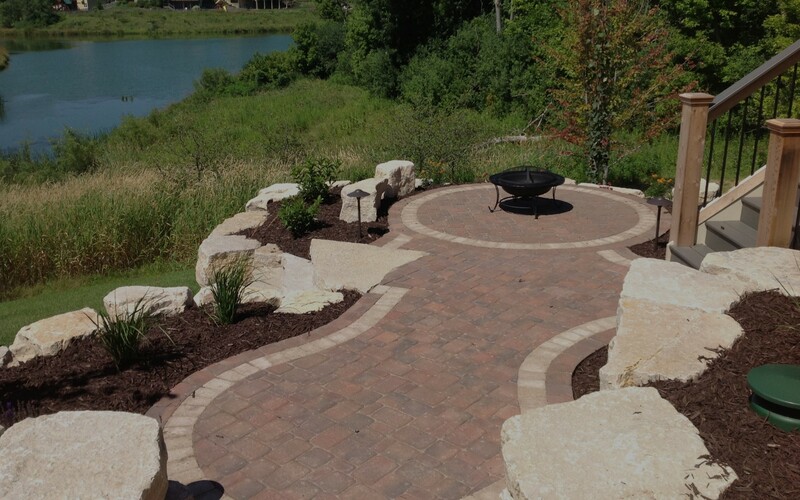 We look forward to making your outdoor living space a place to enjoy, schedule a design consultation with one of our landscape designers today! The foundation for any outdoor space. 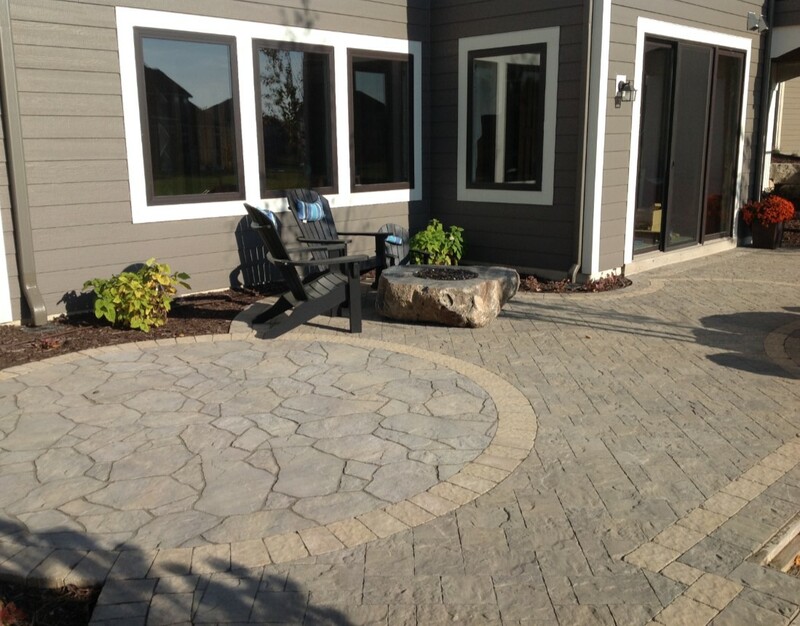 Whether it’s a simple paver sidewalk to an elegant custom stone patio with stone seating wall and custom pergola with an outdoor fireplace, our landscape designers will show you the way. 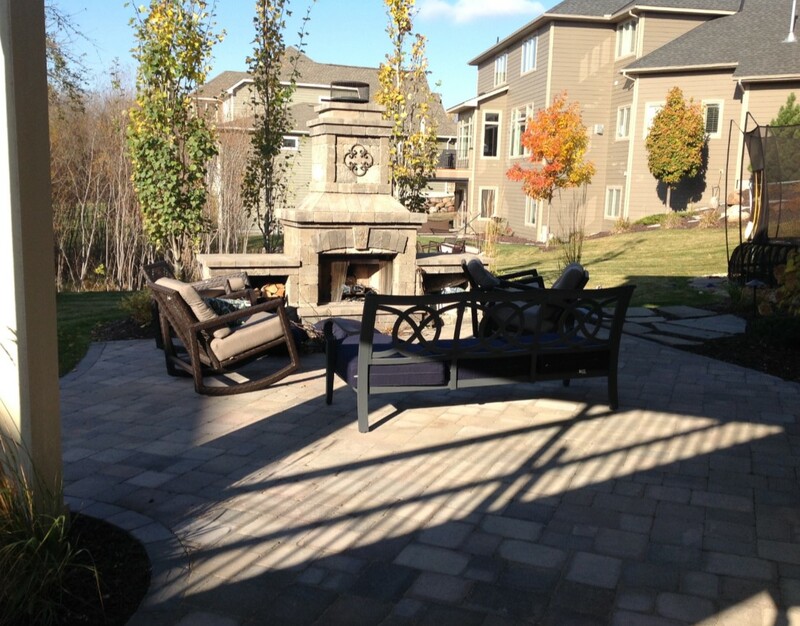 Hardscapes can include an outdoor fireplace, a fire pit, a retaining wall, paver patios, sidewalks, and driveways. 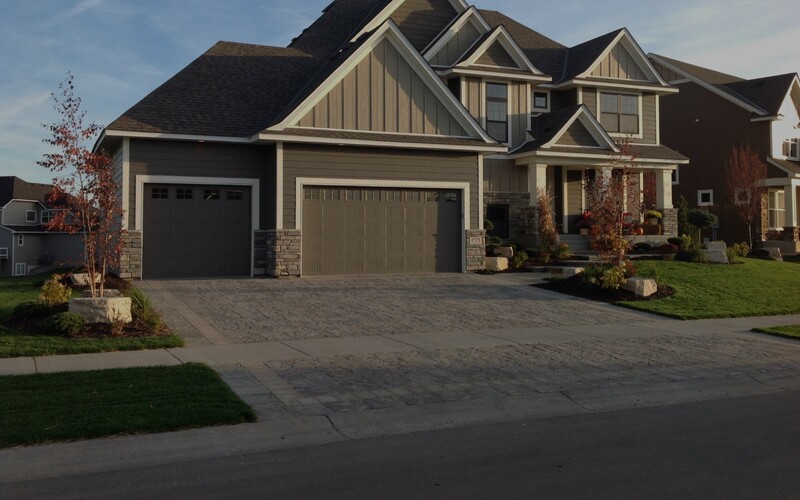 Let Groundwrx show you the impact that a hardscape element has on your project, schedule a design consultation with one of our landscape designers today! An underground sprinkler system takes the guess work out of watering your lawn, shrubs and even your annual pots and planters. 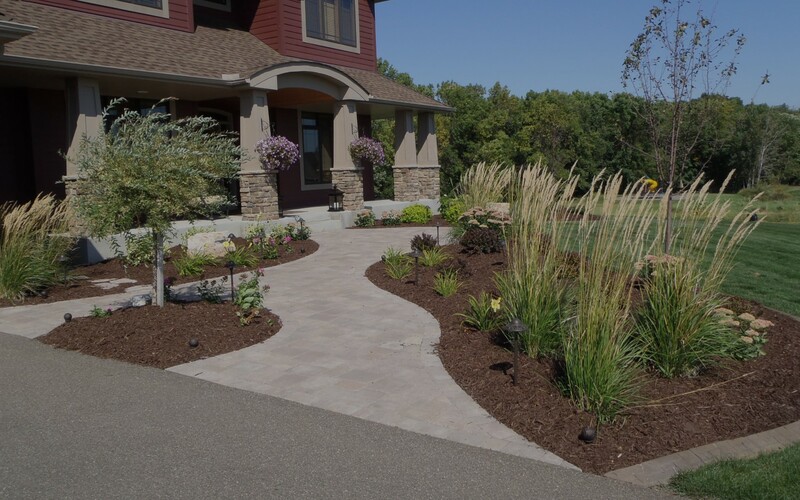 Enjoy your landscape rather than spend time maintaining it, let Groundwrx design a system that not only takes care of watering your lawn but also adding a drip line to take care of watering shrubs and perennials. We can also set up a drip line to water your annuals, whether in a pot or even window boxes. 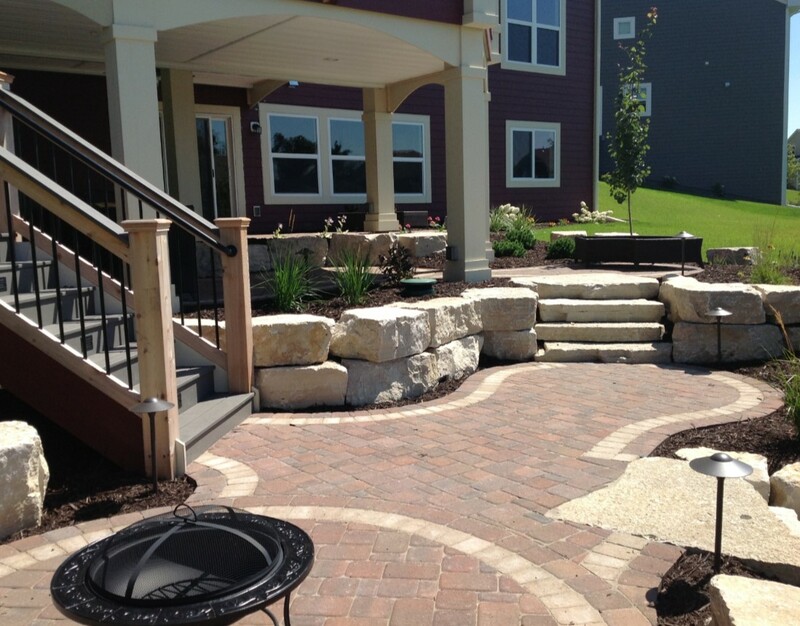 Schedule a design consultation with one of our landscape designers today! Schedule a free home consultation and find out what we can do for you!